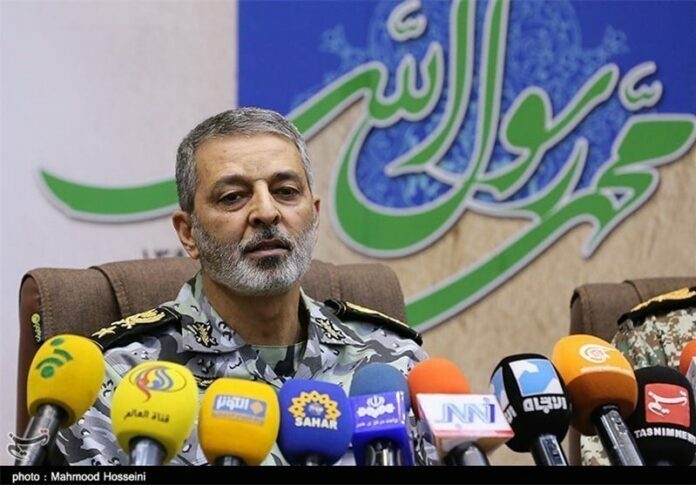 Iran’s Army plans to hold new war games within the next three months, Army Commander Major General Abdolrahim Mousavi said. Speaking to reporters on Wednesday, Major General Mousavi said the Army has plans to hold war games according to its operational and training purposes. The drills, aimed at boosting the Army’s combat capabilities, will be staged by the current Iranian year’s end (March 20, 2019), the commander noted. He said publicizing the news of the war games, to be held jointly by all of the Army units, would depend on the aims of the drills.